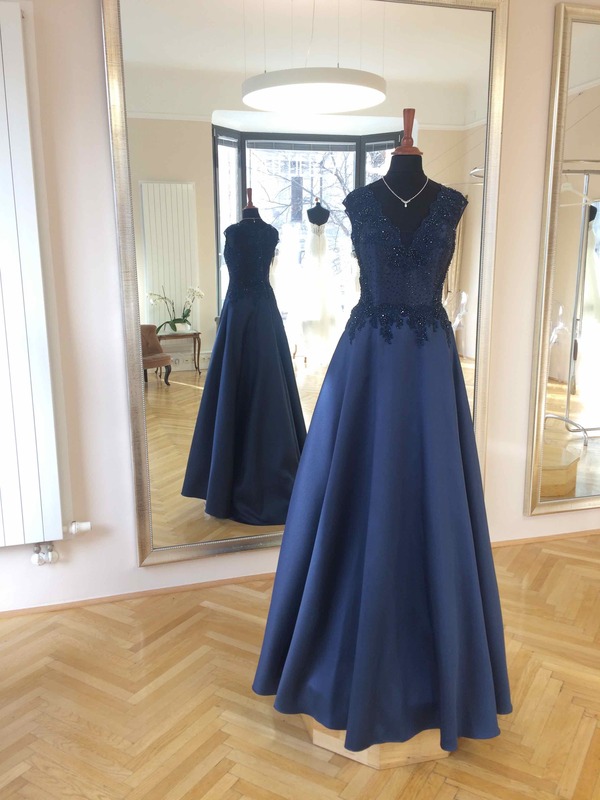 Beside the wedding dresses we also offer a variety of dresses for the mothers of the bride and groom, the bridesmaids, the girlfriends and all who want to make your wedding also baeutiful and exquisite. 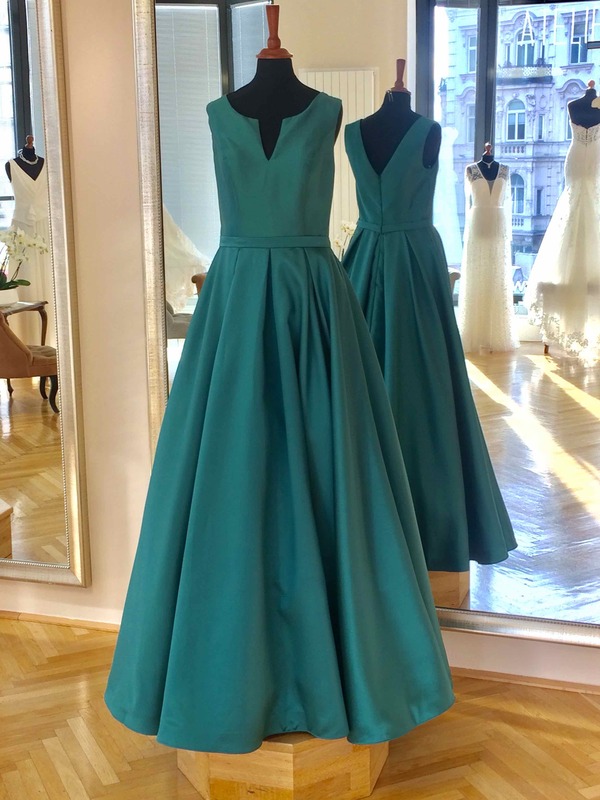 Elegant dresses in other colors as well as styles are not only sought for various festive occasions, but often also for civil weddings. 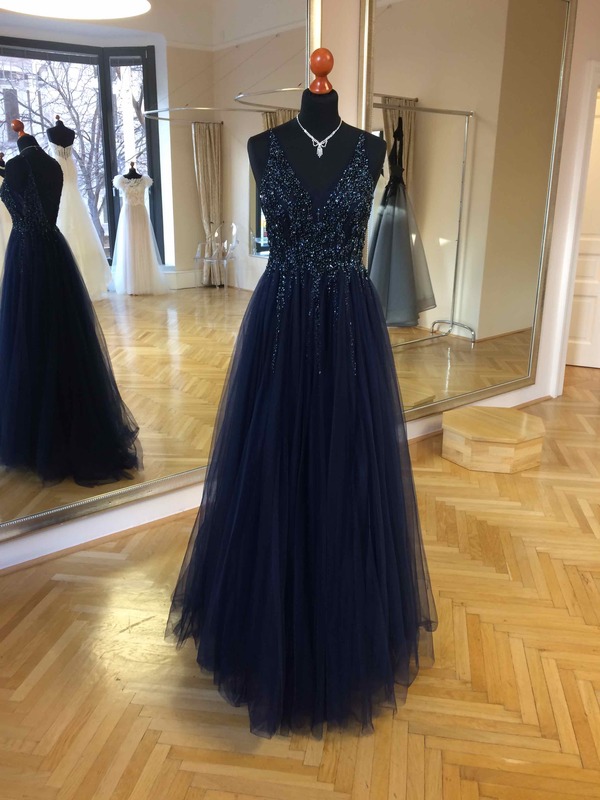 For the cocktail, the evening or for a nice ball we introduce exclusive dresses from international designers. 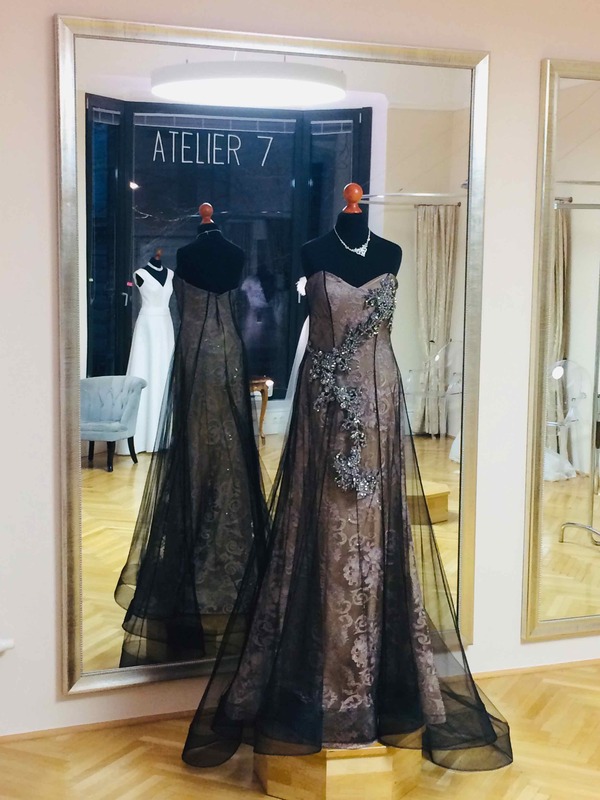 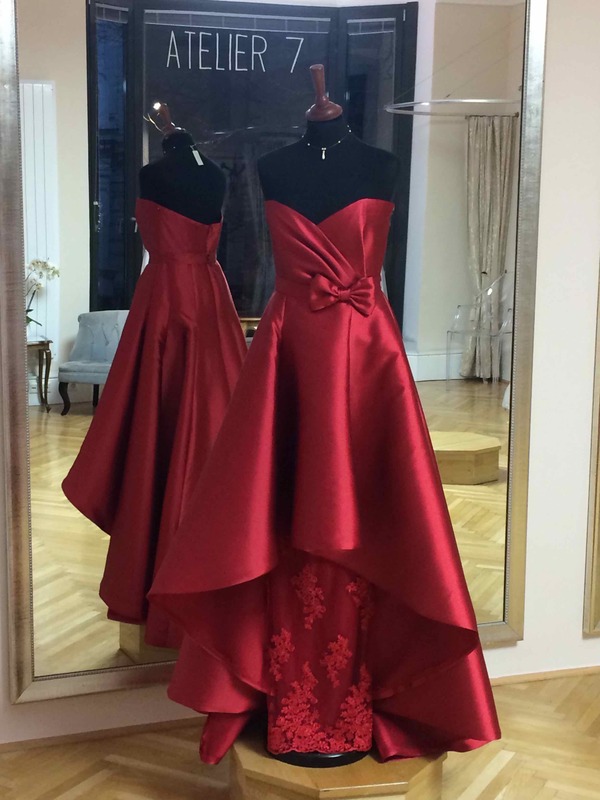 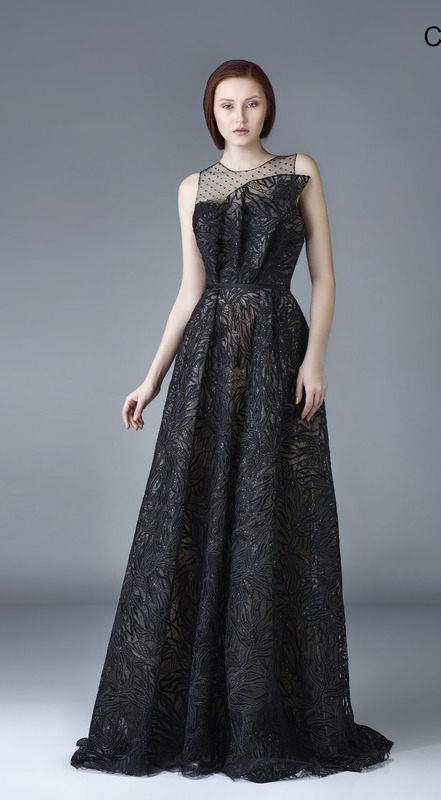 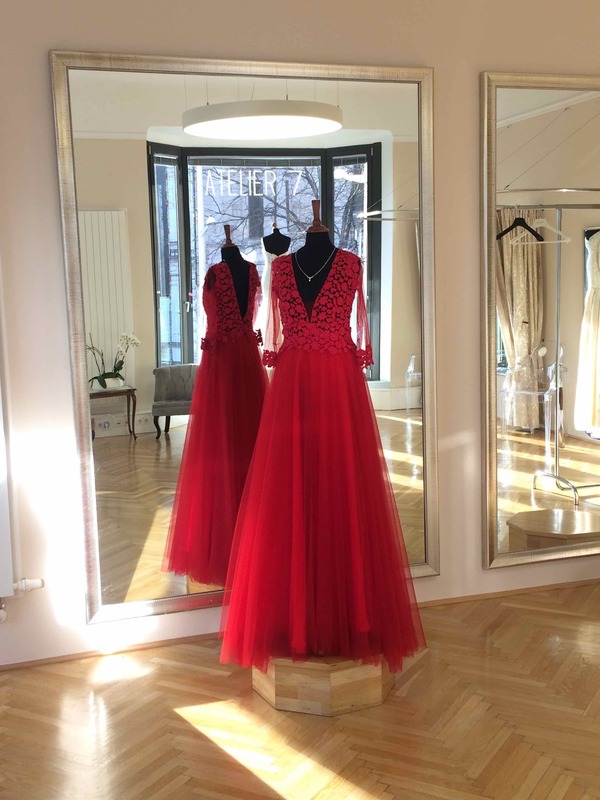 We offer evening and ball dresses from different internationally successful designers. 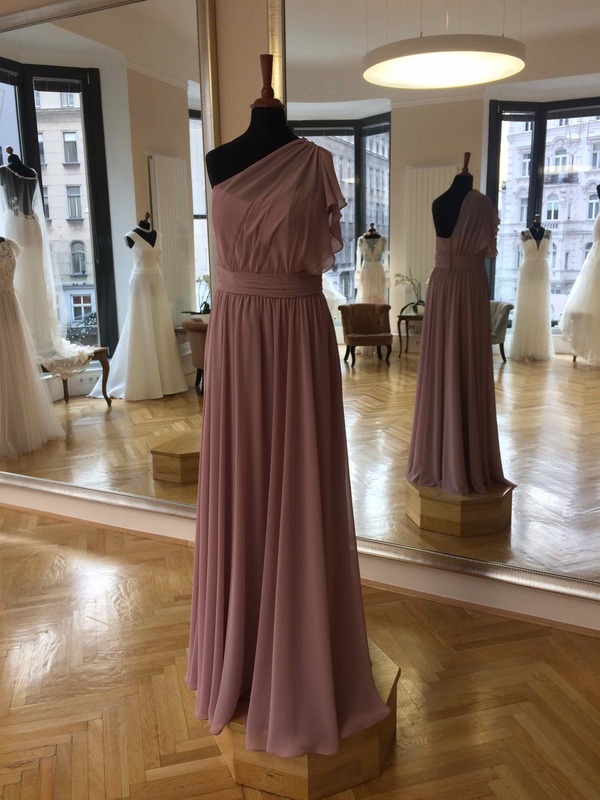 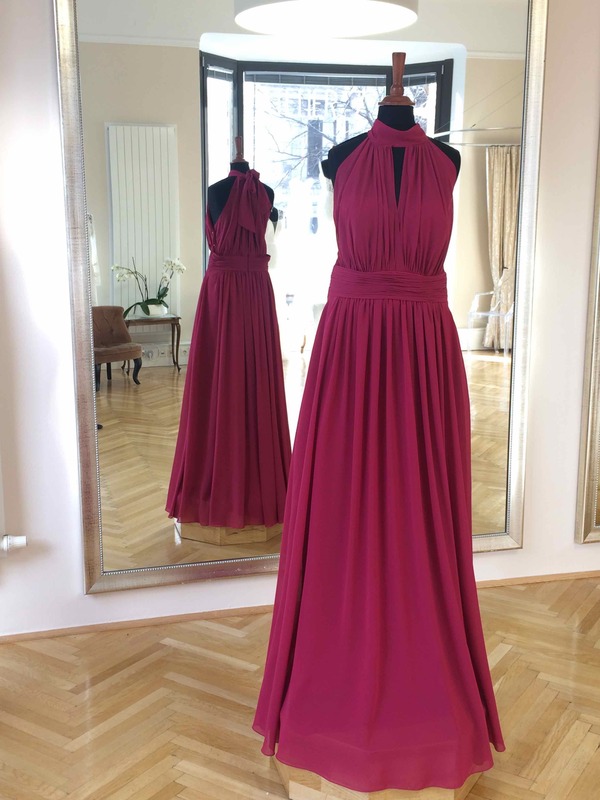 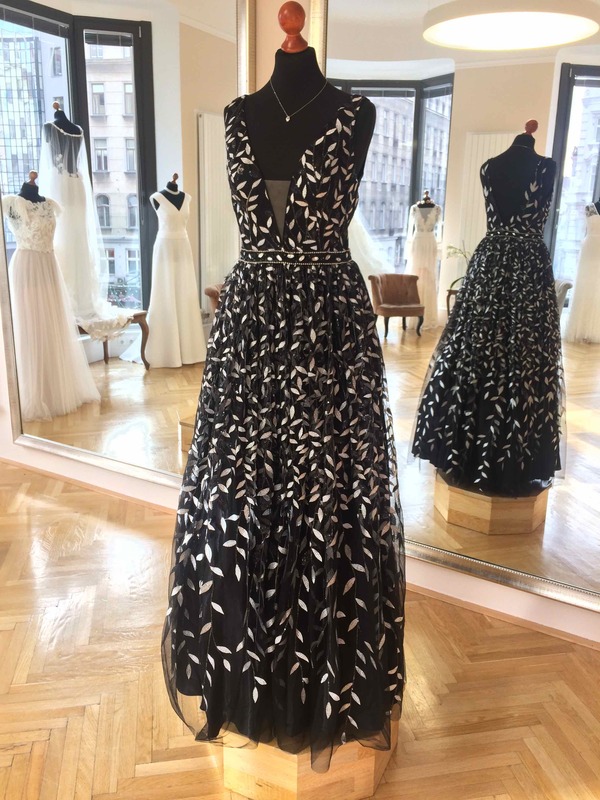 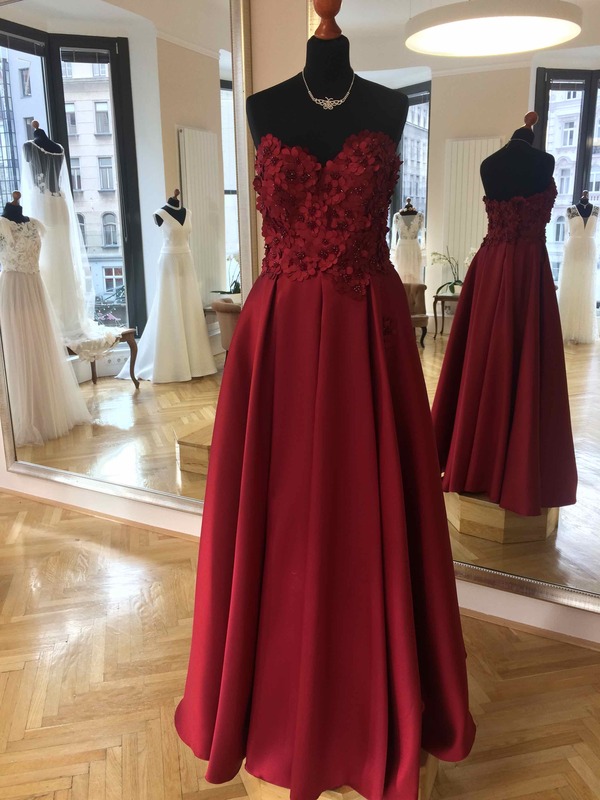 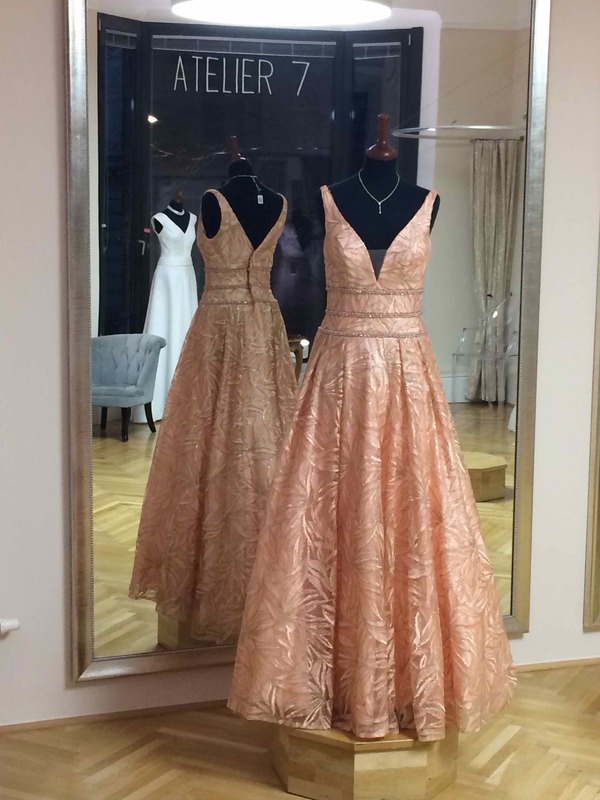 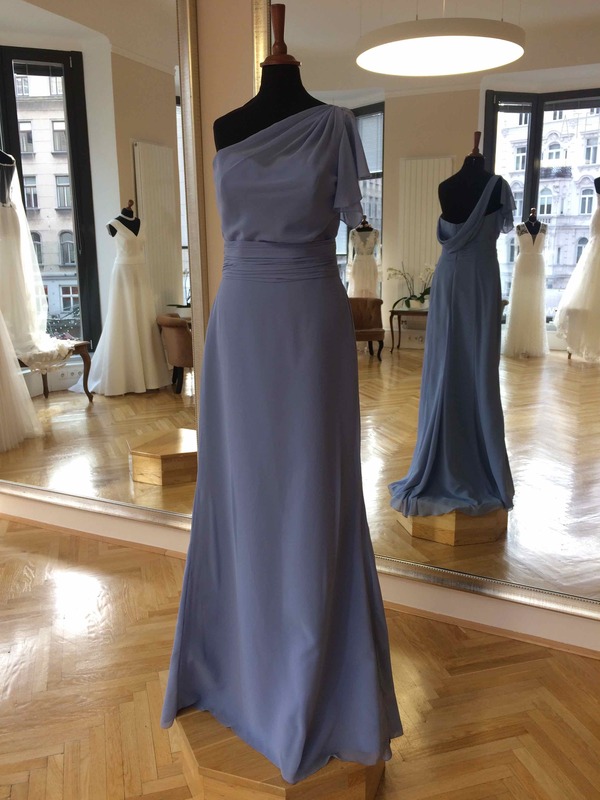 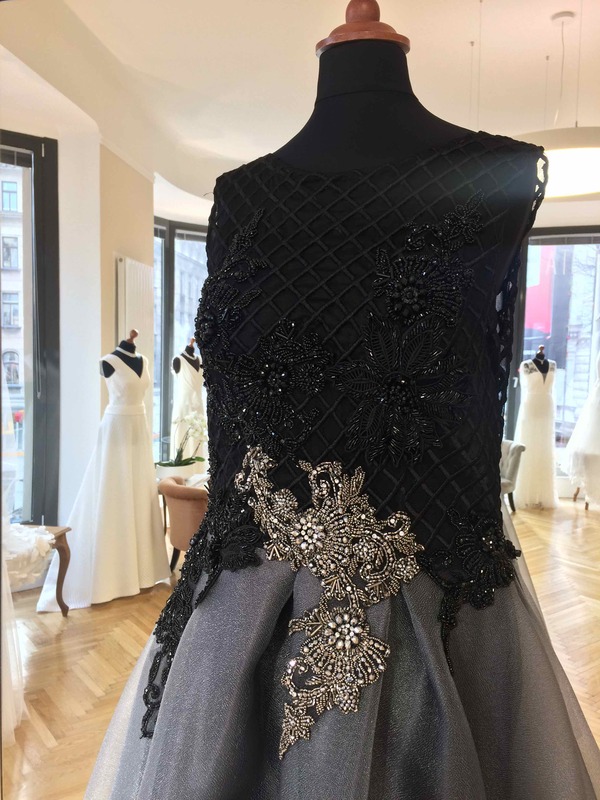 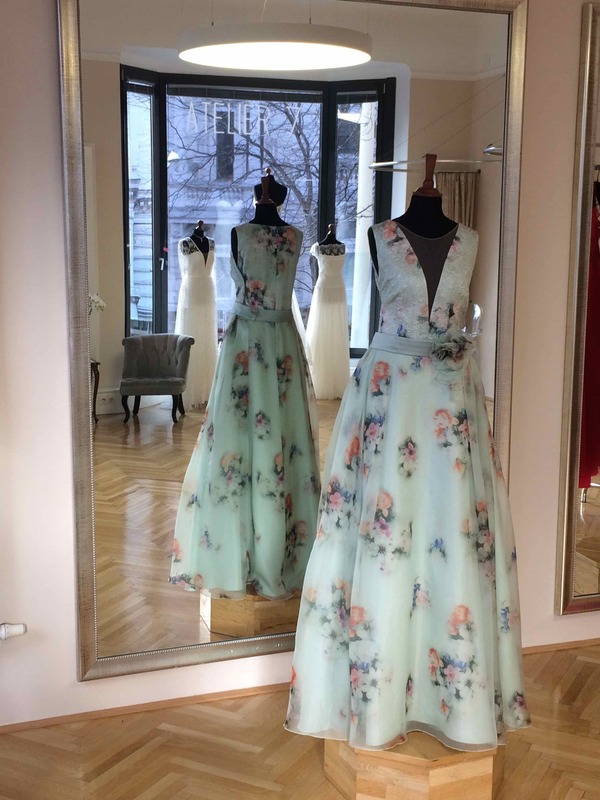 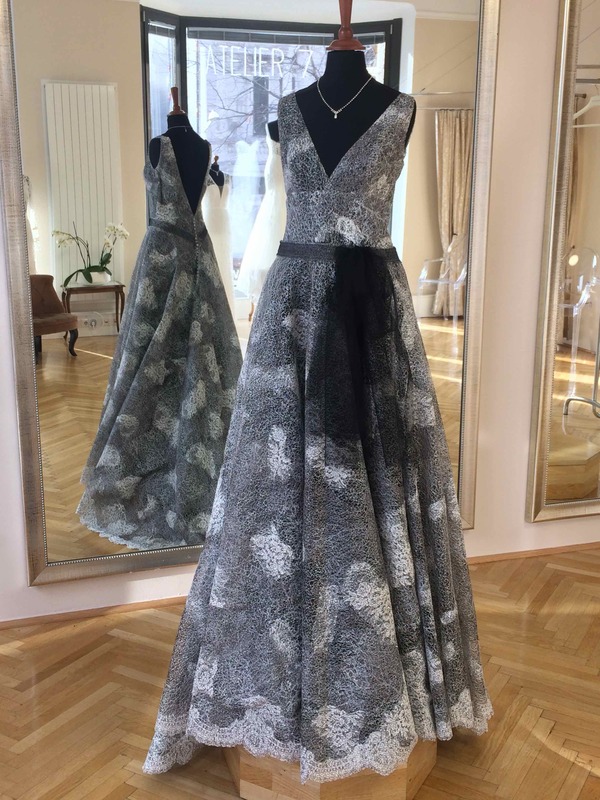 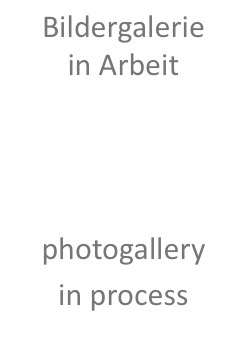 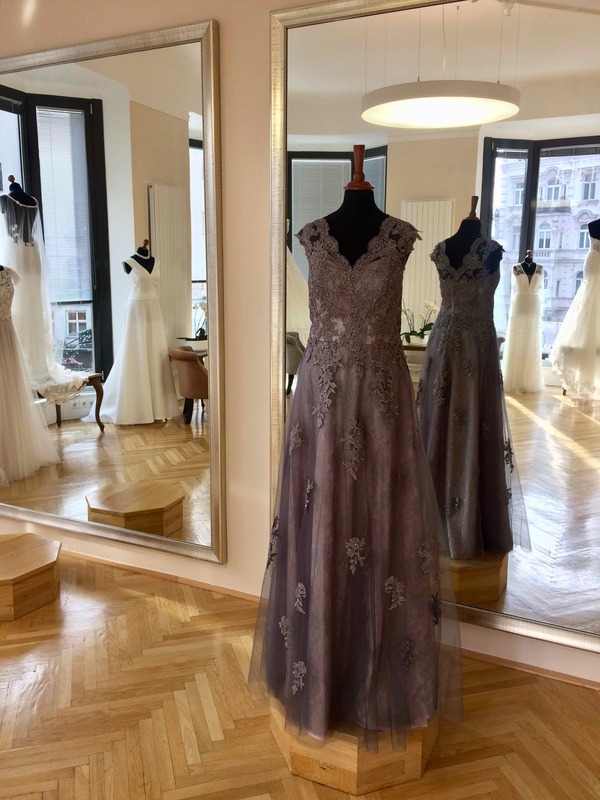 In order to give you a unique appearance, we select our dresses very careful and don´t offer a certain dress in one colour in different sizes.